Home Hot News Vijay TV’s Super singer Show a drama ? Vijay TV’s Super singer Show a drama ? 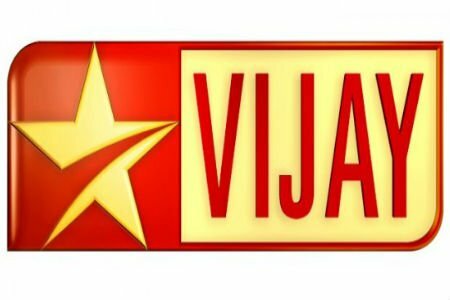 One of the leading Television network in south india , Vijay TV is know for its variety of shows and its uniqueness. Recently the audience had a negative view about the show ” Super Singer ” hosted by Vijay TV. This show Super Singer is mainly aimed at bringing the best voice of Tamilnadu as the show says ” Tamilagathin Chella Kuralukana Thedal ” . But in the recent season out of 30 contestant , 20 are Malayalis, 5 are Telugus, 4 are NRIs this annoyed the audience. This is done by Vijay TV to improve the TRP rating in foreign countries and other states. This cheap behavior of Vijay TV made everyone to hate the show. Tamil Contestant are they not really capable or is it a cheap publicity stunt of Vijay Tv ? In recent times complaint against Vijay TV is increasing. They have a huge audience and they must respect their views.